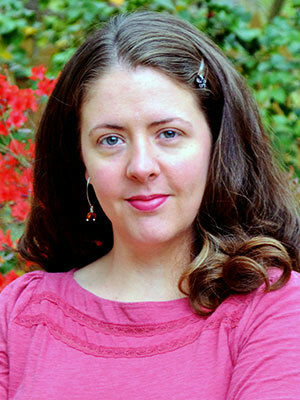 Dr. Tekla Lee-Fowler is an Assistant Professor of Small Animal Internal Medicine at Auburn University. 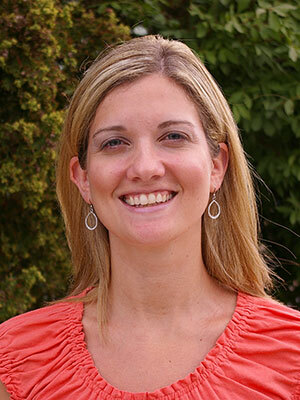 She earned her DVM in 2005 from Mississippi State University. She then completed a rotating small animal internship at Mississippi State University followed by a residency in Small Animal Internal Medicine at the University of Missouri. She earned her Master's with research focusing on feline asthma and completed a post-doctoral fellowship focusing on feline asthma and immunology. Dr. Lee-Fowler enjoys all aspects of internal medicine with a particular focus on respiratory medicine. There are many concerns regarding the use of antibiotics in veterinary medicine. This issue involves nearly every aspect of our practice. This discussion will present scenarios in which antibiotic use for respiratory disease is controversial. We will examine the arguments for and against antibiotic use in several common respiratory diseases including pros and cons of the use of empirical therapy.